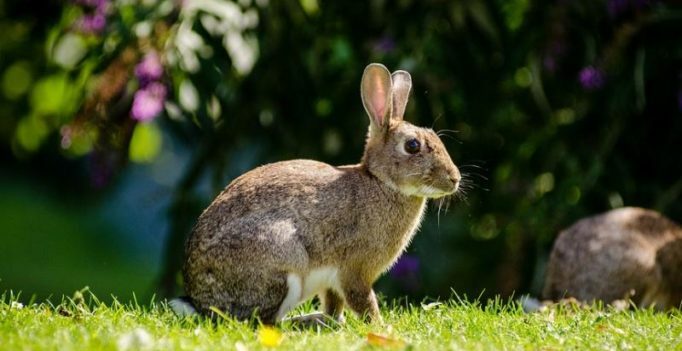 Beijing: A nine-year-old girl in China’s Anhui province was shot dead by three hunters who mistakenly believed her to be a rabbit, police said. The incident took place when three suspects, surnamed Zhang, Wu and Luo, all residents of Lu’an, went hunting in a pick-up truck with a high-pressure air gun and saw the girl, surnamed Wu, playing on farmland. “Zhang shot the girl in the head with the gun from the pick-up truck. The men then found the ‘prey’ was a girl and fled. The girl’s parents later took her to a hospital, but she died of serious injuries,” state-run China Daily quoted police as saying. The three suspects surrendered in to police on August 15 and confessed that they mistakenly shot the girl, thinking she was a rabbit. The suspects were detained and the case is under further investigation. Anil Kapoor-Madhuri Dixit to romance once again on screen?